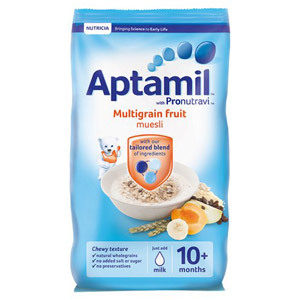 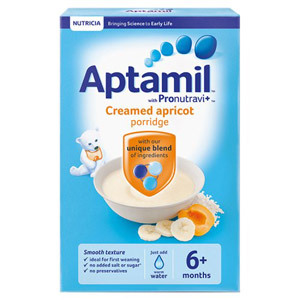 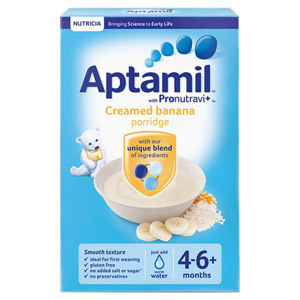 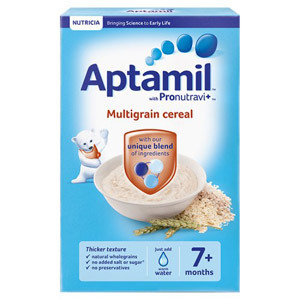 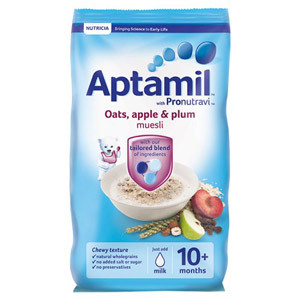 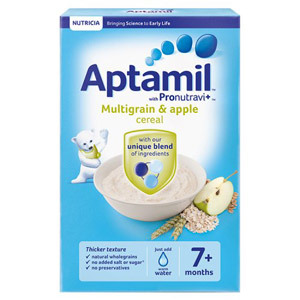 Baby Food Aptamil is a brand used and trusted by mums and dads all across the UK, and loved by infants looking to get the best possible start in life. 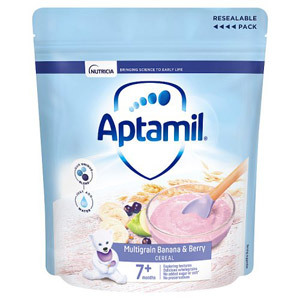 Delicious, nutritious, and packed full of all the things a baby needs to begin growing and exploring their senses, these products provide essential first steps towards independent feeding. 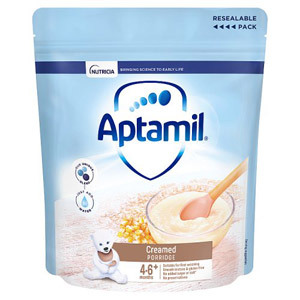 Your baby will love them!